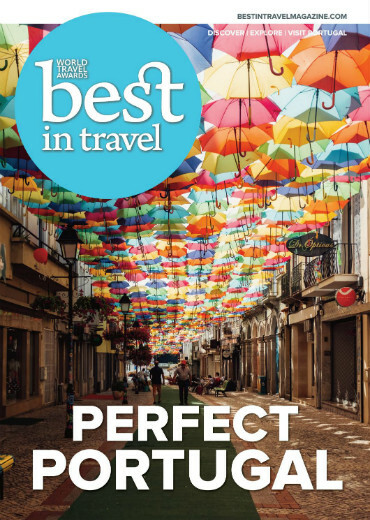 Best in Travel Magazine is a luxury travel magazine, created by the team behind World Travel Awards™, an organization tasked with scouring the globe in search of the ultimate in luxury travel experiences. There simply is no way to tour Europe and not be awestruck by its scenic beauty, epic history and dazzling artistic and culinary diversity. 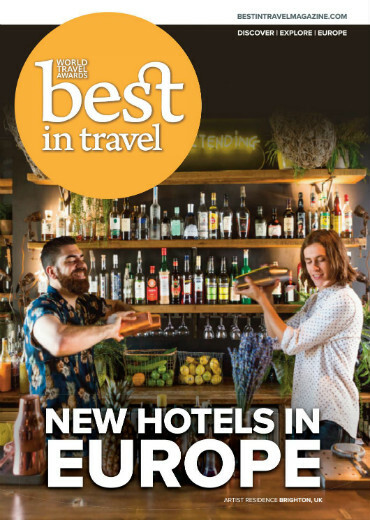 Best in Travel explores some of the best new and most talked about properties across Europe. 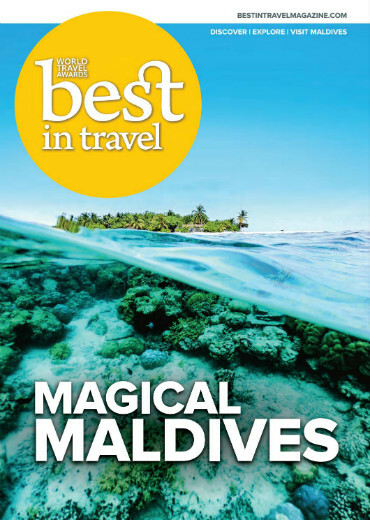 The Maldives, where sands are white as the smiles of the locals, where fish swim happily in the warm waters of the Indian Ocean, where the weather is a dream, and the deep rays of the sun wait to engulf you in their arms. 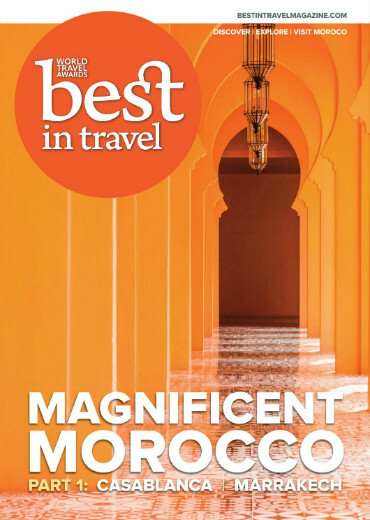 Enjoying Morocco starts with nothing more strenuous than its national pastime – people-watching in a street cafe with a coffee or a mint tea. Use the opportunity to plan your next moves – hiking up North Africa’s highest peak, learning to roll couscous, camel trekking in the desert, shopping in the souqs or getting lost in the medina. Between the activities, you can sleep in boutique riads, relax on panoramic terraces and grand squares, and mop up delicately flavoured tajines – before sweating it all out in a restorative hammam. Morocco is a storied country, that has, over the centuries, woven its ties to Sub-Saharan Africa, Europe and the wider Middle East into whole cloth. Its mixed Arab and Berber population forms a strong national identity, but an increasingly youthful one, taking the best of its traditions and weaving the pattern anew – from the countryside to the city, from the call to prayer from the mosque to the beat of local hip hop. READ MORE INSIDE! 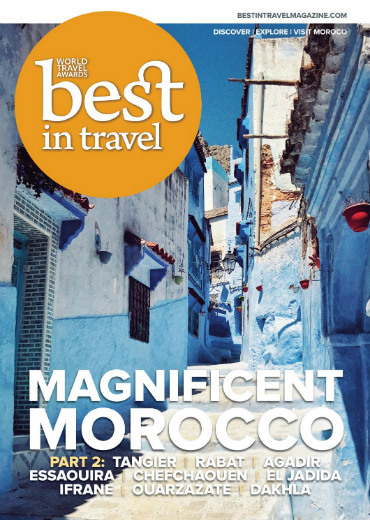 Morocco is a gateway to Africa, and a country of dizzying diversity. Here you'll find epic mountain ranges, ancient cities, sweeping deserts – and warm hospitality. From Saharan dunes to the peaks of the High Atlas, Morocco could have been tailor-made for travellers. Lyrical landscapes carpet this slice of North Africa like the richly coloured and patterned rugs you’ll lust after in local cooperatives. The mountains – not just the famous High Atlas but also the Rif and suntanned ranges leading to Saharan oases – offer simple, breathtaking pleasures: night skies glistening in the thin air, and views over a fluffy cloudbank from the Tizi n’Test pass. On lower ground, there are rugged coastlines, waterfalls and caves in forested hills, and the mighty desert. Morocco's cities are some of the most exciting on the continent. Join the centuries-old trail of nomads and traders to their ancient hearts, from the winding medina maze of Fez to the carnivalesque street-theatre of the Djemaa el-Fna in Marrakesh. Love the thrill of hitting a big win? Why not combine it with a trip to one of the world’s most thrilling gaming destinations? 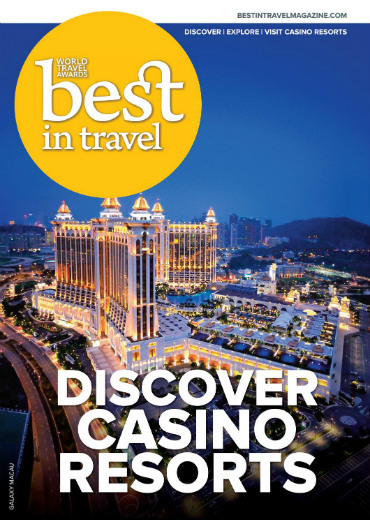 Treat yourself to a night out at the popular casino resorts featured on the following pages – all of which offer big-name entertainment, slot machines, table games, dining and first-class casino gaming. But before you go, check out our guide to casino etiquette, terminology and gaming laws designed to help you have great time at the tables – and give you an edge. Let luck be a lady tonight…. Don’t worry, be happy… Laid-back living, beautiful beaches, warm hospitality, wonderful water-sports, rum, reggae, fabulous food - Jamaica is the Caribbean island that keeps on giving. Looking to follow in the footsteps of Bob Marley (and James Bond, Noel Coward and Winston Churchill) and wing your way to Jamaica? 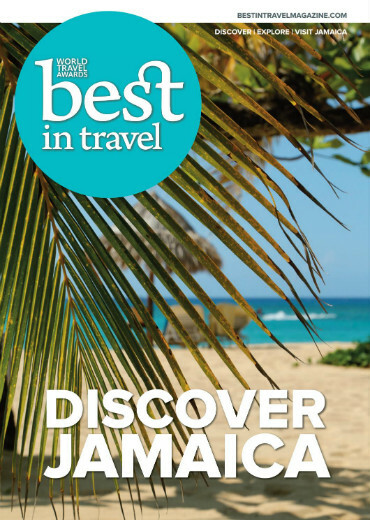 Check out Best in Travel’sguide to the former Spanish, then British, colony that’s one of the largest and liveliest islands in the Caribbean: there’s so much more to explore beyond the beaches and all inclusives. 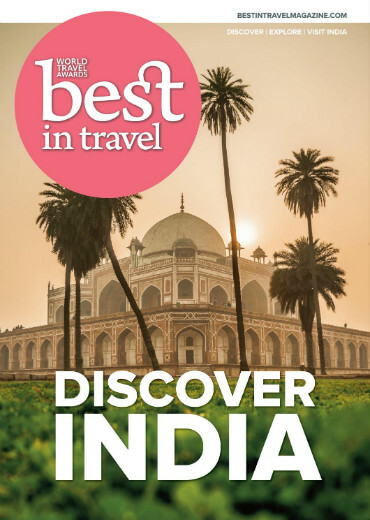 Best in Travel is a monthly magazine for the luxury traveller, created by the team behind World Travel Awards™, an organization tasked with scouring the globe in search of the ultimate in luxury travel experiences. It's free! Subscribe now and we'll notify you by email when each issue is published. You have been sent a confirmation email. Please click the link in the email to complete your subscription. Without this confirmation, you will not be subscribed. Join us on your favourite social media channel to share your love of travel. Copyright © 2019 Best In Travel. All Rights Reserved.